BiowinExpo is the largest international organic wine fair in Switzerland and has the objective to bring, next to the Swiss organic wine producers, a selection of the best organic growers in the world. To taste good wine …in moderation! 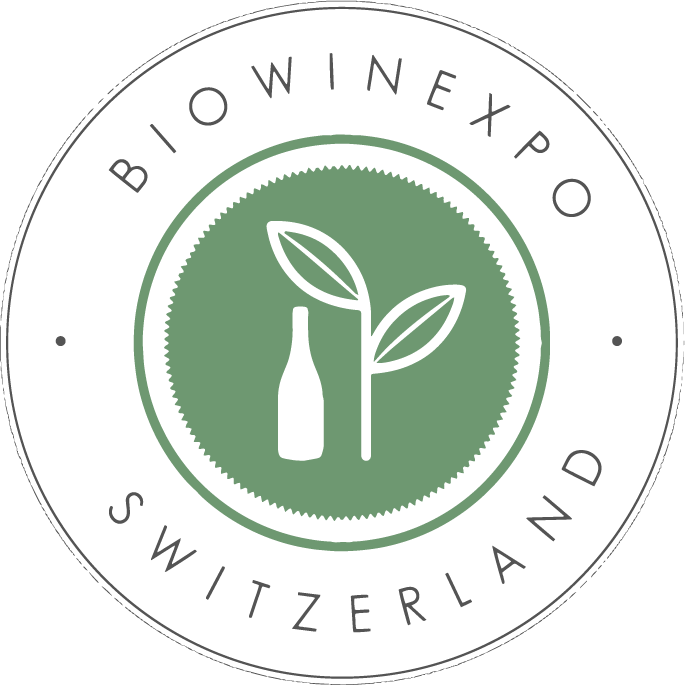 BiowinExpo is organised by Biowine, a Swiss company founded by Daniela Re with the objective to discover, promote and distribute excellent organic wines in Switzerland. Daniela a passionate wine lover, became organic food advocates a few years ago and decided to dedicate herself to spreading awareness and knowledge of ethical and organic wine production and consumption in Switzerland.